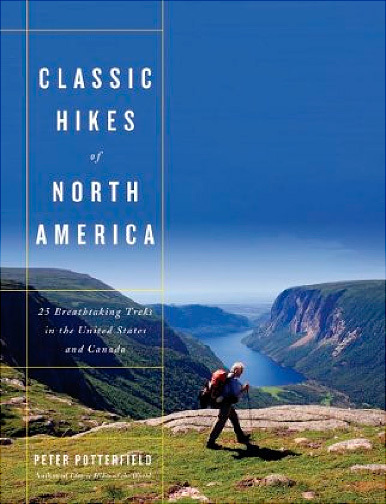 Classic Hikes of North America is a beautifully photographed and eminently practical account of the best back country journeys in the United States and Canada. Peter Potterfield, an experienced hiker and photographer, has analyzed and graded these spectacular wilderness experiences with both beginners and avid hikers in mind. Included in the book is helpful information, such as: level of difficulty, trail conditions, recommended seasons, potential hazards and difficulties, resource information, and detailed maps of hiking routes.